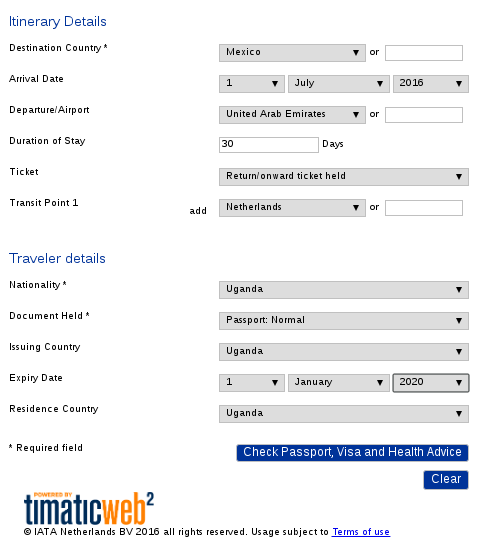 Please enter your traveller, destination, and transit information in Timatic and it will tell you if a visa is required for transfer through the Netherlands. Not the answer you're looking for? Browse other questions tagged airports transit-visas netherlands klm or ask your own question. Does a British Subject need a transit visa for Dubai? 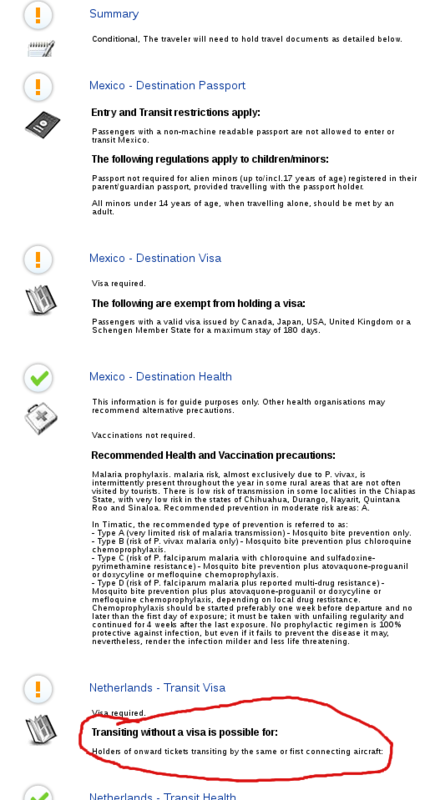 Do I need to submit financial documents for a German transit visa?